Bar shampoo has been popular among backpacking and outdoors enthusiasts for years. Minimal travellers love the stuff since it's completely TSA-friendly and doesn't take up value space in those 3-1-1 liquids bags. Shampoo bars are not only convenient for travel, they're also much better for the environment than traditional shampoo bottles. It's no secret that products from the skin care and hair care industries have been detrimental to the environment. Everything from infamous microbeads to excess packaging have taken their toll. Making the switch from a shampoo bottle to a shampoo bar has numerous benefits. You're not only doing your part to protect the environment, you're also making life much easier for yourself. Find out if you're ready to make the switch with these pros and cons of shampoo bars. Bar shampoo is essentially the same as liquid shampoo, except that it's packed into a bar form. Shampoo bars were actually the standard before bottled shampoos became popular in the 1940's. Shampoo bars are designed to eliminate dirt and product build-up, leaving you with shiny, clean hair. Shampoo bars are formulated for all hair types and high quality ones should work just as effectively as shampoo bottle varieties. Shampoo bars are made using a similar process as soap bars, but contain different ingredients. Shampoo bars are packed with additional ingredients such as essential oils to nourish and cleanse hair. With thousands of essential oils each formulation offers unique benefits. Options like rosemary lavender help promote hair growth while soothing irritation. Sandalwood essential oil and white fir oil help uplift mood while citrus oils invigorate the senses. Shampoo bars are designed to stand up to hard water and still help you achieve your hair goals. 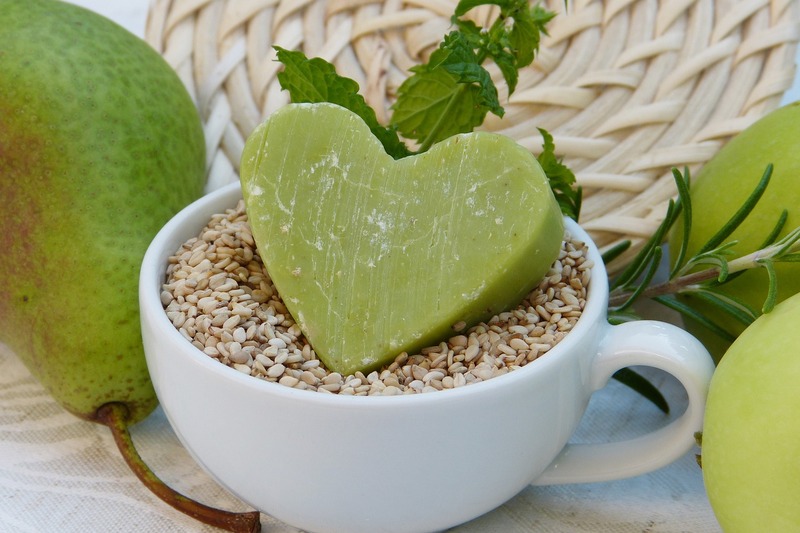 Some popular cleansing agents in shampoo bars including baking soda, apple cider vinegar (ACV), and tea tree oil. Many essential oils contain antibacterial and antifungal properties that help eliminate bacteria that can cause dandruff and lackluster hair strands. All natural solid shampoo bars often contain natural oils such as coconut oil or jojoba oil to add moisture to hair. Lush Cosmetics, for example, uses avocado oil to strengthen hair with their Avocado co-wash shampoo bars. Coconut milk, palm oil, and castor oil are other common alternatives. These oils help seal in moisture and prevent hair from damage and breakage such as split ends. Solid bar hair shampoos also often contain other moisturizers such as aloe vera and shea butter to soothe and moisturize hair. The exact all-natural ingredients may vary depending on if the shampoo was formulated for fine hair, curly hair, oily hair, dry hair, or color-treated hair. This product is cost effective in that it typically lasts longer than commercial shampoos in bottles. Standard sized shampoo bars can be used for 80 washes—that's typically more than a standard shampoo bottle. Since many shampoo bars contain nourishing ingredients and no harmful chemicals, you may also be able to skip the conditioner saving yourself even more money. One of the major benefits of shampoo bars is that they are really convenient to use. No more slimy bottles or difficult tabs to open, just grab the bar and lather up. Shampoo bars can be stored in the shower using a small tin and don't take up as much space as shampoo bottles. That's particularly useful if you live in a small apartment or don't have much real estate for products in the shower. Shampoo bars are your best friends when it comes to travel. These handy hair shampoos don't have to go in a liquids bag since they're TSA approved as solids. They're also smaller than bottle alternatives so you can fit in that extra pair of shoes you're dying to bring on your next vacation. The best part about traveling with shampoo bars: they won't leak in your luggage. 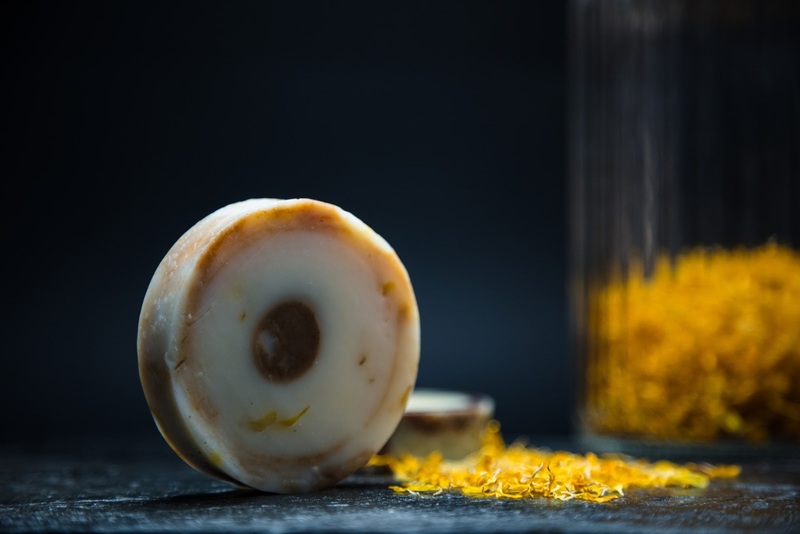 Shampoo bars have become more popular in recent years as demand for environmentally-friendly products has increased. Many people are looking to cut down on the plastic in their lives whether its toothbrushes and straws or simply plastic bottles. Replacing your bottled shampoo with a shampoo bar is a great way to transition your beauty routine to one that is more eco-friendly. Shampoo bars are biodegradable and don't come in plastic packaging. 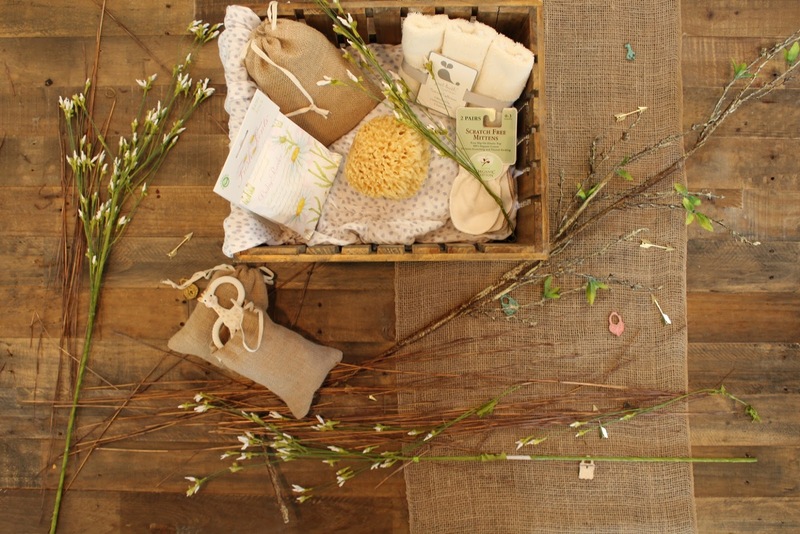 They're typically free of toxic chemicals that can find their way into waterways and animals. Many shampoo bars—including the viral Lush shampoo bars and offerings from Ethique—are made using all organic ingredients. 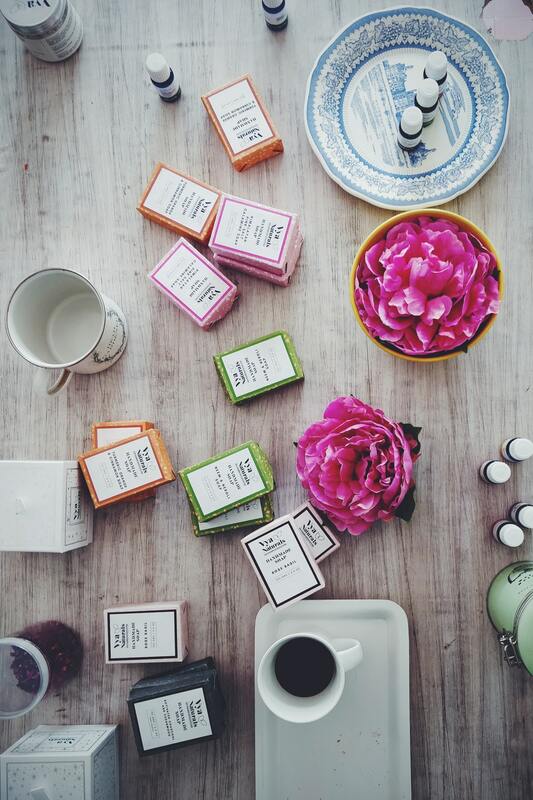 They don't contain artificial fragrances that may cause skin irritation and trigger allergies. Natural shampoo bars are also free from harmful chemicals such as formaldehyde, propylene glycol, and sodium hydroxide. Some natural shampoo bars still contain sulfates, which are naturally occurring, but may damage hair with prolonged use. These all-natural ingredients are gentle on hair while still being effective. They naturally remove oil and grime to unveil shiny, healthy hair. You can also use all natural shampoo bars on kids without worrying about irritating their sensitive skin. Shampoo bars tend to be waxier than their bottled alternatives. Shampoo bars contain higher amounts of saponified oils that react with water and create a waxy consistency. This layer of wax can stay on hair strands, weighing it down over time. To avoid this drawback, experts recommend rinsing your hair once or twice a week using an apple cider vinegar rinse. The acidic nature of the vinegar helps cut the alkalinity of wax, removing the waxy coating and allowing hair to breathe. For some people—especially those with curly or fine hair—using a shampoo bar can lead to more tangles. The process of rubbing the bar directly on hair can tangle individual strands and make them difficult to comb. Luckily, you can avoid this drawback by lathering up using a different method. Rub the shampoo bar between your hands to create a soapy lather. Apply the lather to hair using your palms just like you would a normal shampoo. The market for shampoo bars is growing every day, unveiling new options suited for different hair types and needs. Currently, there are three distinctive types of shampoo bars: cold-pressed bars, glycerin-based bars, and surfactant bars. Cold-pressed bars are considered the most all-natural and can be made right at home in your own kitchen. You can find these bars at local farmer's markets and from natural product companies. They are packed with plant-based oils and are free from chemicals such as sulfates and parabens that damage hair. 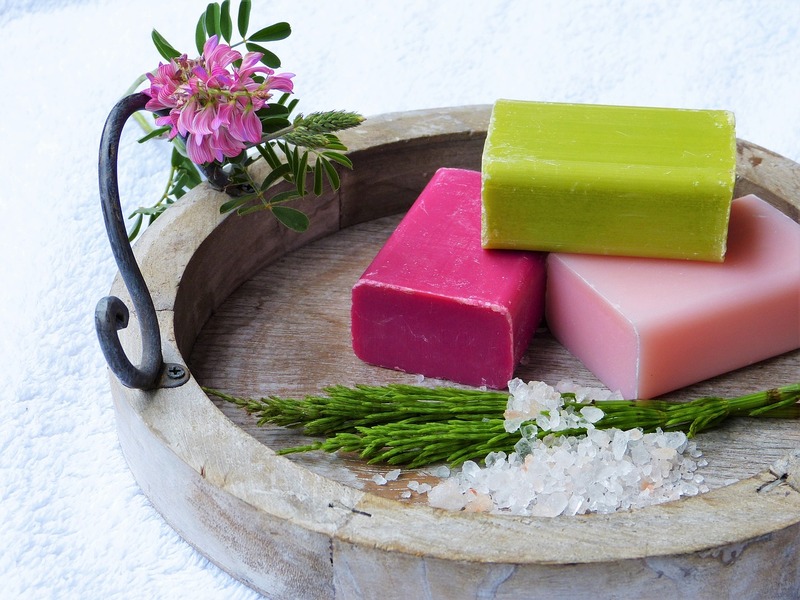 Glycerin-based shampoo bars don't lather as well as other alternatives. They offer a better pH balance and are considered among the more gentle shampoo bars. That's because they contain fewer cleansing agents that can strip natural oils from hair. Surfactant bars offer the best lather and cleansing powers. Many of these bars—including some from Lush—contain sulfates. Some sulfates including SLS and SLES can dry out hair with prolonged use. 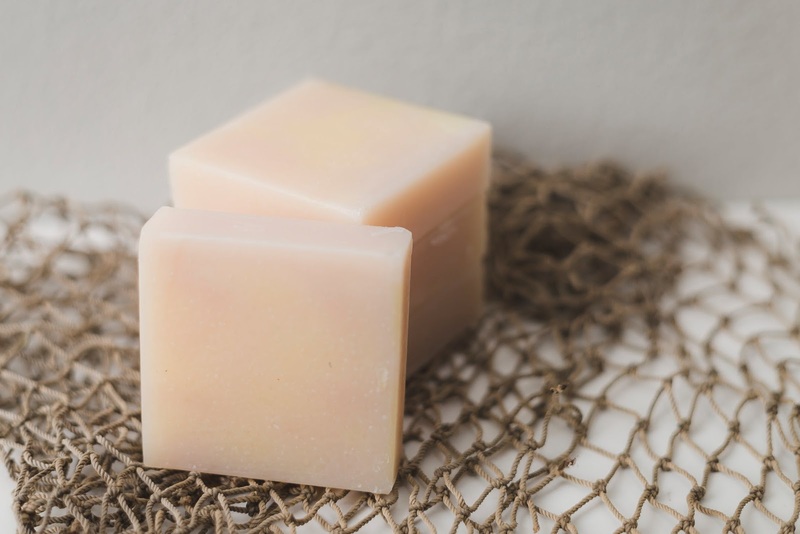 Look for surfactant shampoo bars that use gentle surfactants such as glucoside instead. Finding the right bar might take a little time. Different formulas work better on different hair types. Check out a few sample bars from different brands to find the ones that work best for you. If you're in the market for a new shampoo, check out solid bar shampoos. These handy cleansers turn hair care into a luxurious experience that doesn't negatively impact the environment. The bar form helps eliminate shampoo bottle waste without sacrificing quality and effectiveness. The nourishing ingredients do double duty and can be used as conditioner bars or body bars as well. Make the switch today and discover your new favorite shampoo bar.